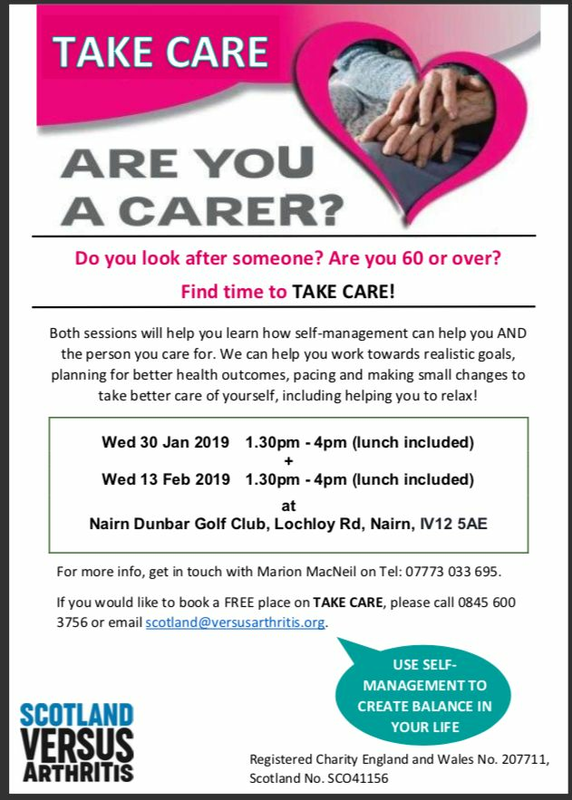 These sessions are aimed primarily at older carers but aiming to be flexible and would welcome carers of any age. As each session focuses on different aspects of self-management, ie. caring with confidence, healthy living, stress management, and relaxation, they can equally benefit carers looking after someone with long-term health problems, and those who have their own health problems. Or for the Facebook Event page click HERE.